• Struggling with combining full time work and studies? • Trying to balance family responsibilities with academic studies? Then we can help you. We understand how hard it can be trying to juggle life and study and, as a result, cater to those who need the help the most. 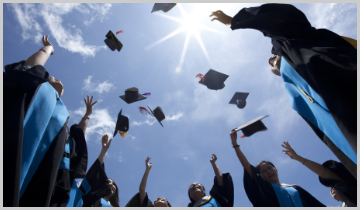 Even if you do not fit into any of the above but need extra support and guidance with academic work, then please do not hesitate to contact us. 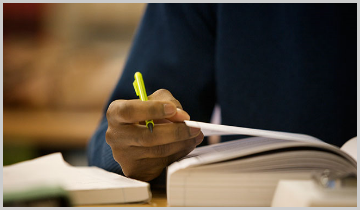 We provide academic support and guidance to students who are studying at A-level, college and university level through one to one sessions, essay writing, essay guidance, help with presentation, editing, failed coursework/assignments, feedback from lecturers/tutors, re-sits and so on. 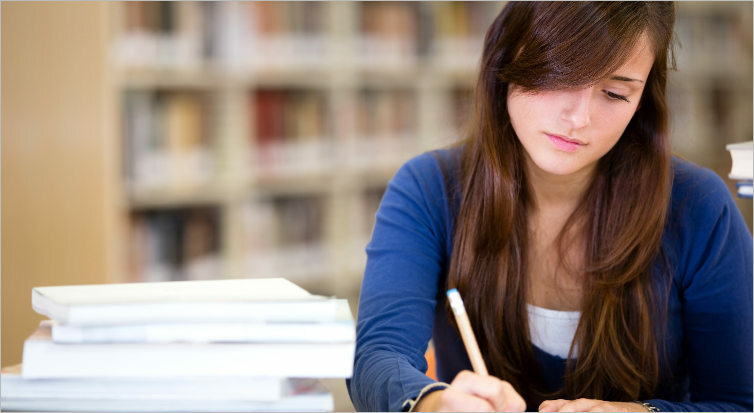 We offer customized support according to the needs and academic requirements of the student.